Two UNC Lineberger Comprehensive Cancer Center members – Drs. 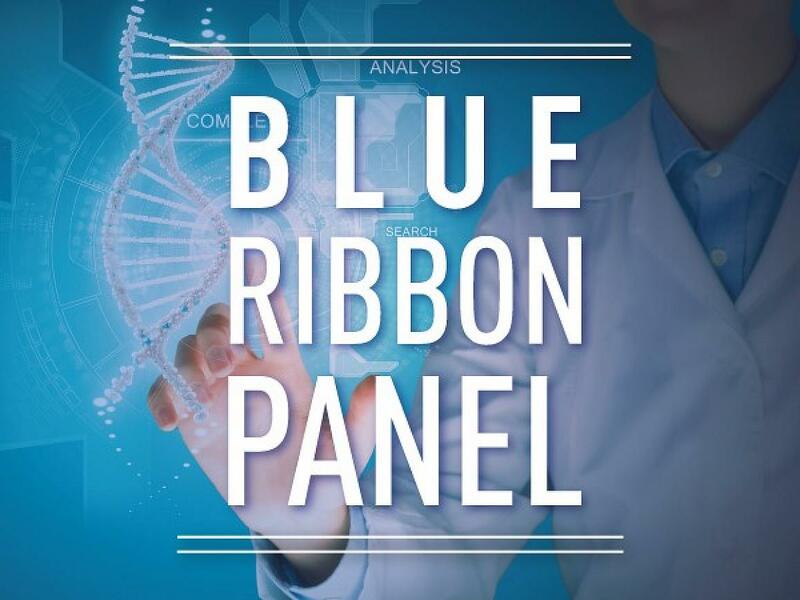 Deborah Mayer and Barbara Rimer – have been honored with appointments to the National Cancer Moonshot Initiative’s Blue Ribbon Panel. They will join a team of cancer experts to provide advice and vision in the implementation of the national program. The National Cancer Advisory Board will use findings and recommendations developed by the panel, including Lineberger members Deborah Mayer and Barbara Rimer, in its development of final recommendations to the National Cancer Institute. 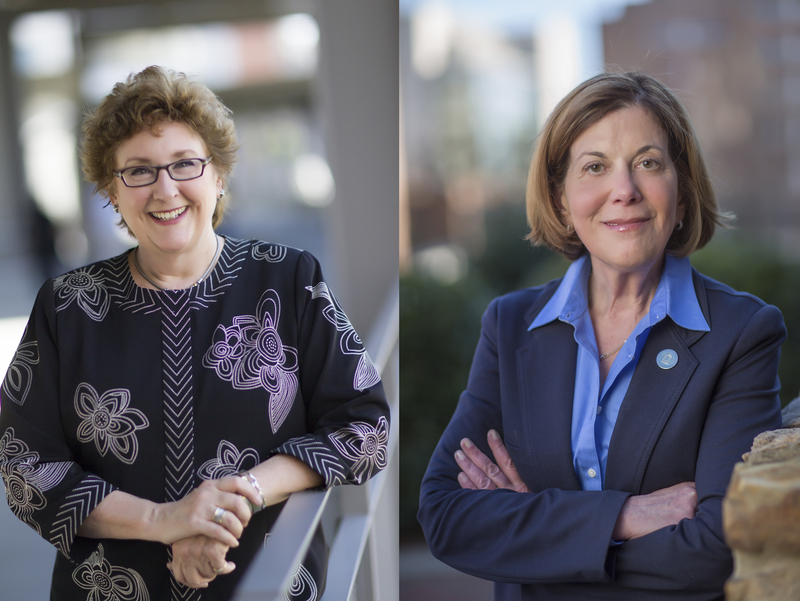 Two members of the UNC Lineberger Comprehensive Cancer Center were appointed to the National Cancer Moonshot Initiative’s Blue Ribbon Panel. The committee will serve as a working group of the National Cancer Advisory Board and provide expert advice on the vision, scientific goals, and implementation of the Moonshot Initiative. Deborah Mayer, PhD, RN, AOCN, FAAN, director of cancer survivorship at UNC Lineberger and professor of adult and geriatric health at UNC Chapel Hill School of Nursing, and Barbara K. Rimer, DrPH, Alumni Distinguished Professor and dean of the UNC Gillings School of Global Public Health and a Lineberger member, join the panel of 28 leading national experts from a broad range of scientific areas, including biology, immunology, genomics, diagnostics, bioinformatics, and cancer prevention and treatment. Members also include investigators with expertise in clinical trials and cancer health disparities, as well as representatives of cancer advocacy groups and pharmaceutical and biotechnology companies. President Barack Obama announced the creation of the Cancer Moon Shot Initiative during State of the Union address this past January. He appointed Vice President Joe Biden to lead the $1 billion program that aims to make more therapies available to more patients, while also improving our ability to prevent cancer and detect it at an early stage. Mayer has worked for more than 30 years as a specialist in cancer nursing practice, education, research and management experience. She is past president of the Oncology Nursing Society, a former member of the National Cancer Institute’s Board of Scientific Advisors and National Cancer Advisory Board. Mayer was also elected a fellow of the American Academy of Nursing. She was the editor for the Oncology Nursing Society’s Clinical Journal of Oncology Nursing, and has published nearly 100 articles and book chapters. She lectures internationally on oncology and oncology nursing, and also maintains a clinical practice working with breast cancer survivors at UNC Chapel Hill. Rimer is the first woman and behavioral scientist to chair the NCI’s National Cancer Advisory Board. She was elected to the Institute of Medicine in 2008 and appointed by President Obama to chair the President’s Cancer Panel in 2011. In 2013, she was awarded the American Cancer Society’s Medal of Honor for her cancer control research. Rimer is the author of over 265 peer-reviewed articles. Her research has explored multiple areas, especially motivating people to be screened for cancer and enhancing their informed decision making.